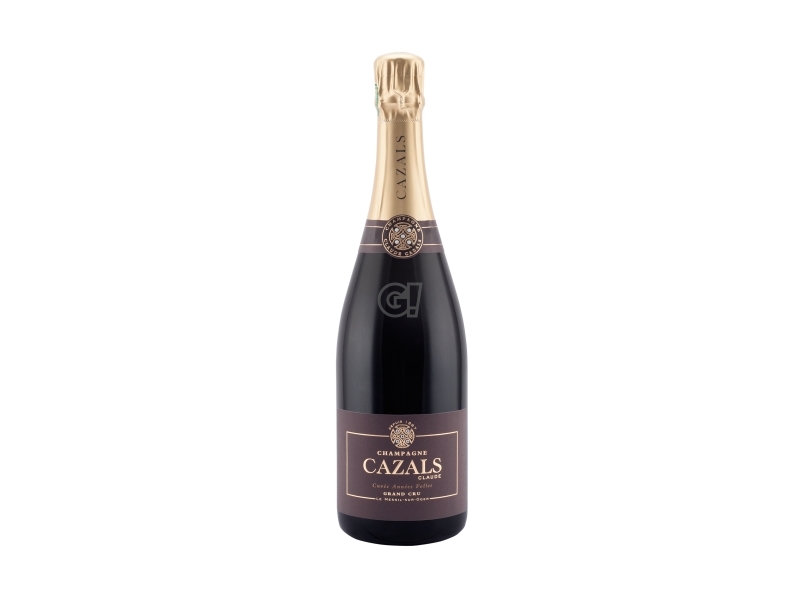 The Champagne Blanc de Blancs Clos Cazals comes from a single vineyard of over 3 hectares of old Chardonnay vines - Vieilles Vignes - existing from the 50s. 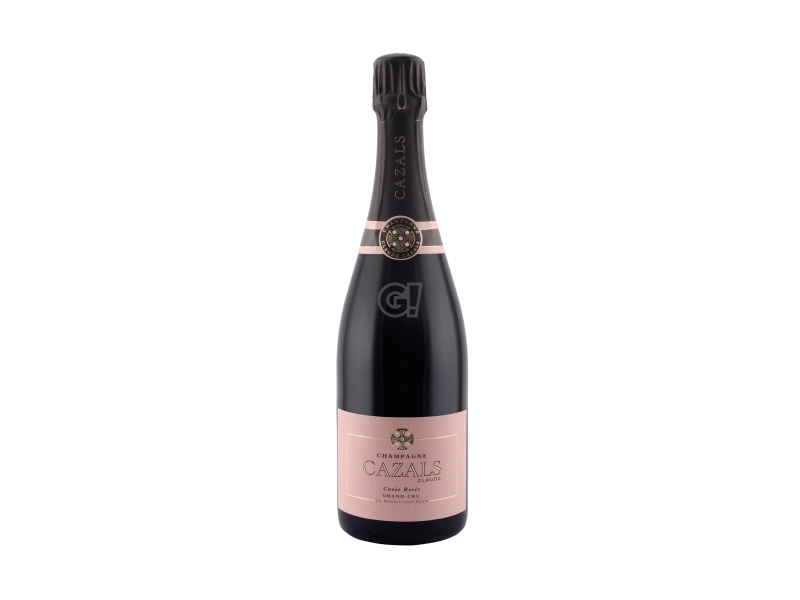 It is well structured and mature in your mouth, with fig and cancy-fruit touches. It rests on its yeasts fro at least 10 years. Produced exclusively in the best vintages and in extremely reduced quantities, the Champagne has an Extra Brut dosage. Cazals is located in Le Mesnil sur Oger and the business is managed by Madame Delphine Cazals, who decided to follow her father's path (Claude - inventor of automatic remuage gyropalette) and his philosophy: the maison does not want to sell a consumption product but a product representing the territory and its history. The maison is proud of its 9 hectares over areas, classified as Grand Cru and Premier Cru, in the famous Côte des Blancs. 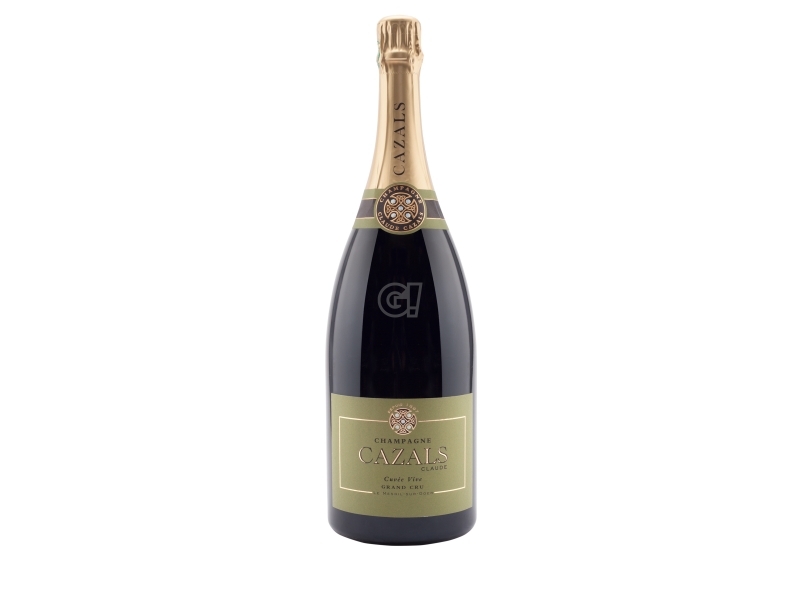 Clos is also part of the property and has a surface of 3.7 hectares: it is the third large vineyard in the Champagne region and the second one in terms of production.